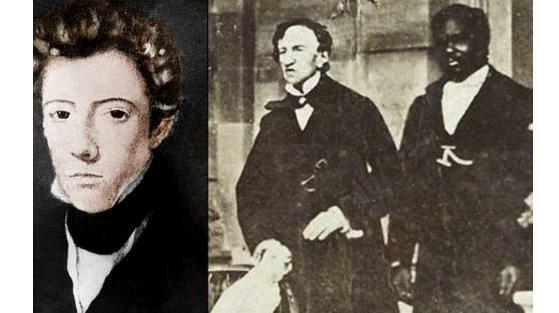 A renowned military surgeon, Dr. James Barry had led a very colourful life. He became inspector general of hospitals – which is among the highest army medical posts – and provided service throughout the British empire. Notoriously feisty, Barry encountered a duel with a fellow officer, then ticked off Florence Nightingale and also survived many army inquiries due to his conduct. But he was also a humane doctor, a fervent public health reformer and also famous for his odd peculiarities: a teetotaller and vegetarian, and he always travelled with a menagerie of small animals. Nevertheless, all these eccentricities were nothing in comparison with the revelations that was made known on Barry’s death. For the brilliant Dr. Barry, as a matter of fact, was a woman. Discovered by the charwoman who washed the body, “he” was “a perfect female” and furthermore assumed based from the stretch marks on the abdomen – that she had actually once given birth. More than 50 years prior to women being allowed to practise medicine, Barry had literally hoodwinked Edinburgh University, the Royal College of Surgeons and also the British Army to have become the first ever female doctor in the UK. During the time when women were still barred from most formal education and nearly all professions, she had covered up as a man in a life-long deception of oddly breathtaking proportions. The scandal that fascinated the Victorian society produced an army of commentators trying to determine who is the real Dr Barry and what led him/her to endure a life of such exquisite deception. Suddenly, newspapers speculated that she was actually the illegitimate daughter of George III. However, the true story is more prosaic and infinitely stranger. In a comprehensive biography by retired surgeon Michael du Preez, who has dedicated a decade to an archival detective trail, had written it together with biographer and novelist Jeremy Dronfield. You'll get to witness a scintillating portrait of Barry’s life. A bright and vivacious girl, 18-year-old Margaret scolded her spendthrift brother with these words: “Were I not a girl, I would be a soldier!” The next year, determined on the path towards that bizarre ambition, she exchanged her skirts for trousers and enrolled as a medical student at Edinburgh, cleverly reducing her age to explain why her chin was hairless and why she had a petite frame. 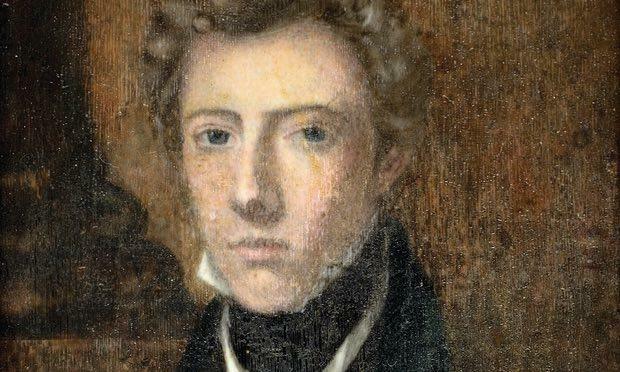 The small fortune he got from her late uncle, the artist James Barry, supported this ambition. Other than adopting his name, she also presented herself as his nephew and acquired some of his influential patrons. He provided service in the Cape colony for 12 years, taking charge of every military medical matters. Then he traveled to the West Indies, Mediterranean and Canada. He became a skilled surgeon, performing one of the first successful caesareans, and he was also a committed sanitary reformer. He criticized the authorities for such mismanagement of barracks, prisons and other asylums, while he was at the same time treating rich and poor, colonists and slaves alike. Upon his demise, Barry's acquaintances queued up to claim that they had always guessed he was a woman, some even asserted to have seen proof. Only few truly suspected his identity, although it seems some close allies might be sharing his secret. In her 2002 biography, Rachel Holmes created a plausible case for Margaret as an intersex, who was born with male and female characteristics. Though she was brought up female, she opted to live as a man. Barry’s Edinburgh thesis on the subject of femoral hernias (hernias of the thigh) gives weight to this idea. Dismissing this notion, Du Preez and Dronfield argue that Barry’s deception was “motivated more by ambition than identity”. The doctor who signed the death certificate of Barry mentioned it was “none of my business” if Barry was male or female. His remains were buried in a grave in Kensal Green cemetery. With certainty, this enigma surrounding Barry is set to continue.